Pit Stop Furniture in Cool Places! 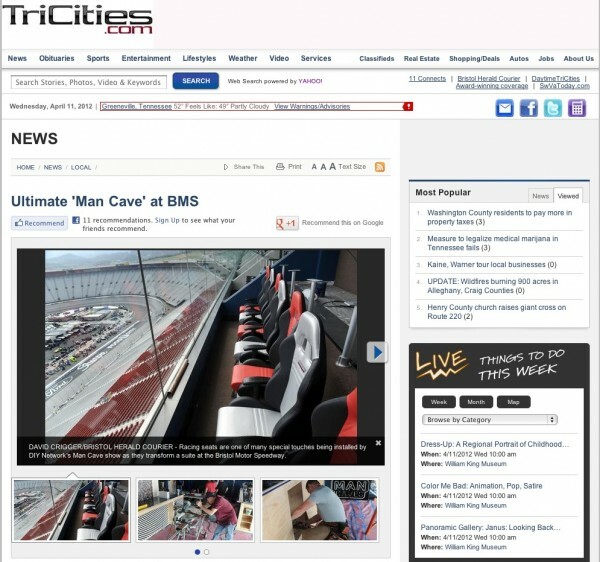 Check out our good friends, PitStop Furniture getting a little notoriety! Copyright 2010 MOTOR MEDIA INC. All rights reserved.